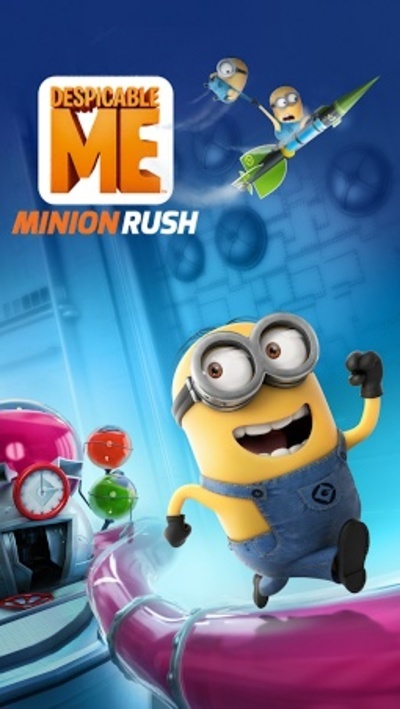 Despicable Me: Minion Rush is a ridiculously fun runner with seemingly endless levels. Help Dave win the title of Minion of the Year! Dave was passed up this year for the Minion of the Year award and he set on getting the trophy next year. 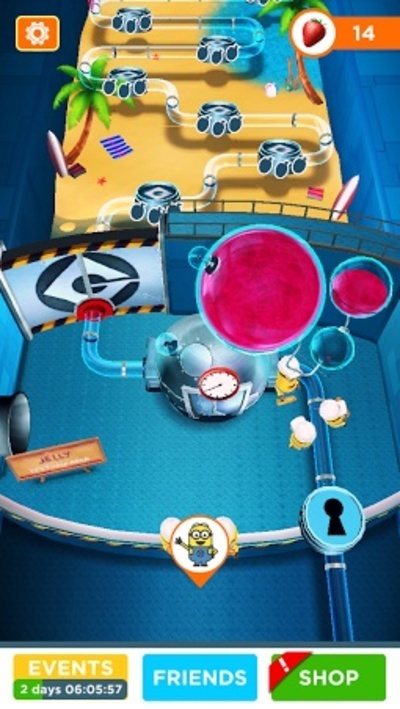 In Despicable Me: Minion Rush, players run Dave and other Minions through obstacle courses. Players must jump, dodge and slide under obstacles to reach the end of each stage. 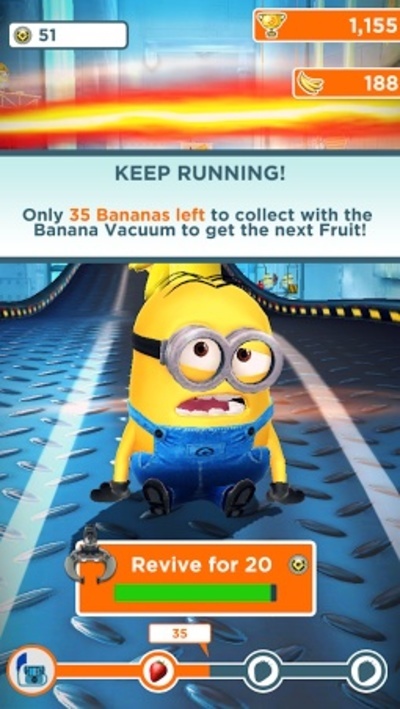 Collect bananas along the way to buy and upgrades bonuses as well as outfit minions in new costumes. Each stage has a different objective like collecting a certain amount of bananas or multiplying your score by committing despicable acts. Sometimes special items are required to enter a new course, like the banana vacuum or freeze ray. Special items are purchased with bananas. Players can replay older courses to gather additional fruit. Each stage has three levels of completion indicated by fruit, but players must only obtain a single fruit to move open up the next course. Courses have three different lanes. 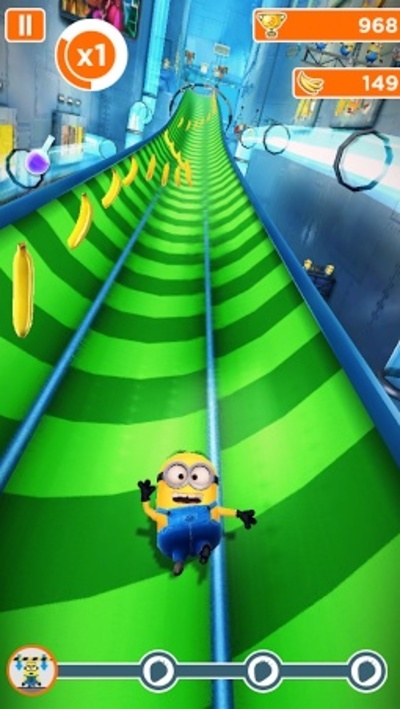 Players must shift their minion from lane to lane to avoid larger obstacles. 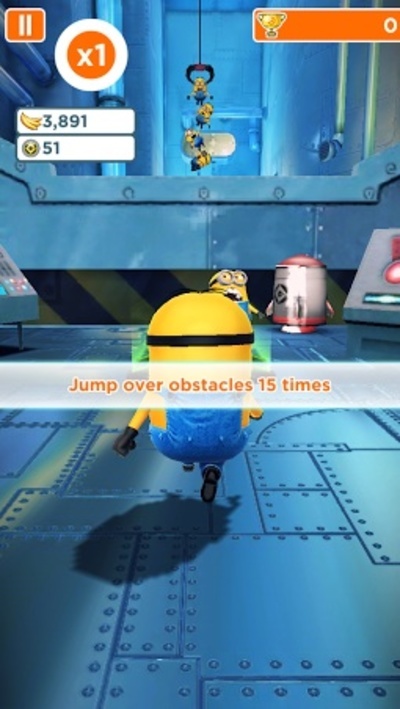 Minions can slide under some obstacles by swiping top to bottom and jump over small obstacles by swiping bottom to top. 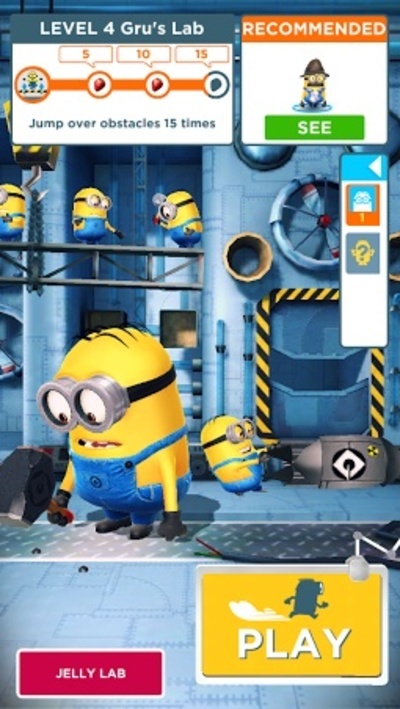 Minion Rush is a ton of fun and although repetitive, it never seems to get boring. 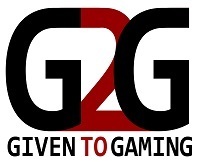 Simple, fast paced gameplay will keep you coming time and time again. What is your Favourite Horror Movie series?